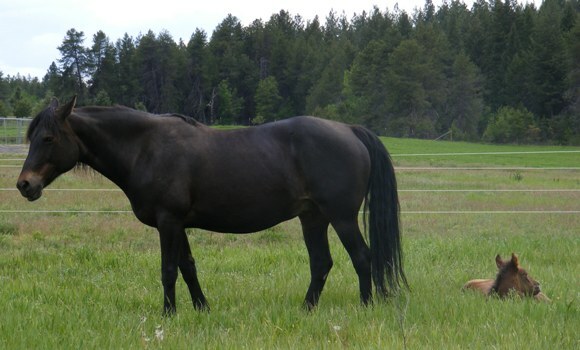 “Tannah” is what we call her and she is a 15hh dark bay Morgan mare. 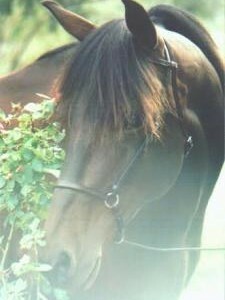 We have owned her almost all of her life and she is a gorgeous girl, she rides very well and has given us many wonderful foals. 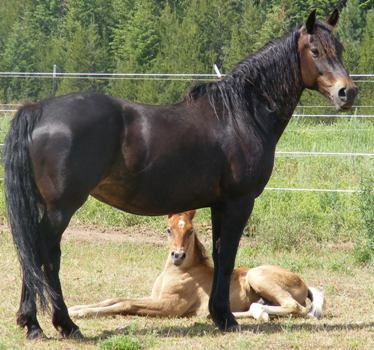 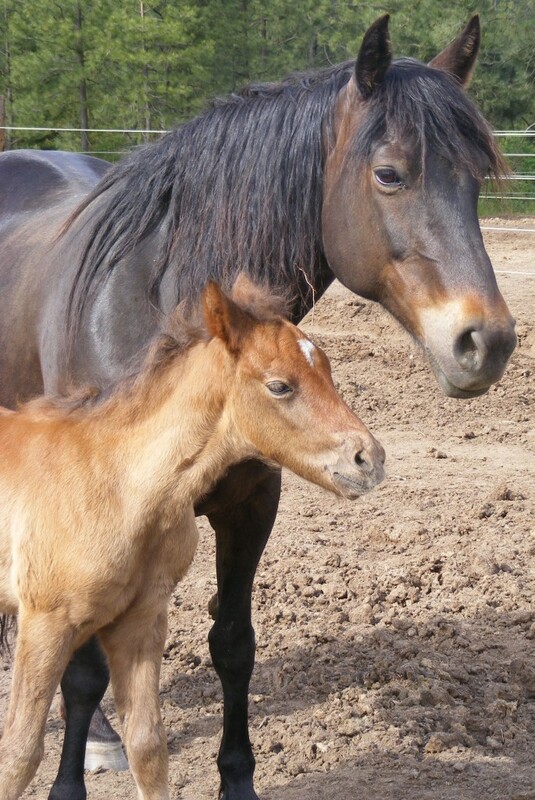 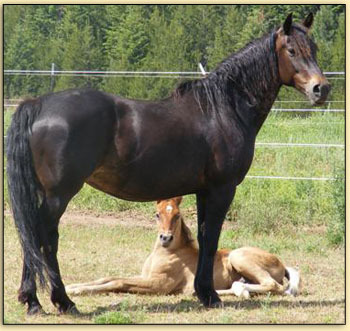 Her father, Montana Harvest, was an accomplished reining stallion and has quite a reputation.